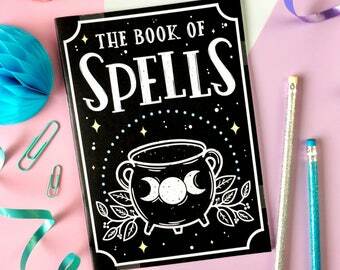 Book of Spells Notebook. Spell Book. 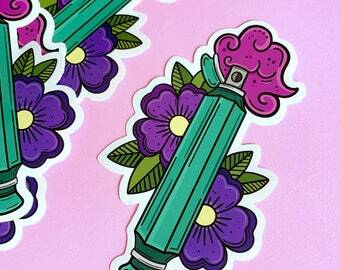 Magic Spells. Witch's Notebook. Book of Spells Notepad. Cauldron Notebook. Witchcraft. Witch Vibes. Announcement Welcome to Fable and Black! 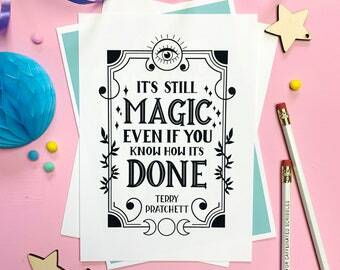 We specialise in gifts, homewares, jewellery and illustration inspired by literature and magic. 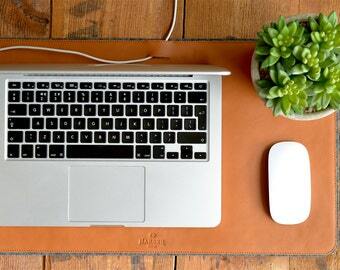 Visit www.fableandblack.co.uk and sign up to our newsletter to be kept up to date! Welcome to Fable and Black! 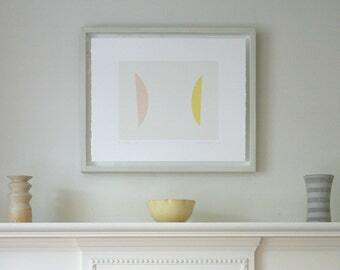 We specialise in gifts, homewares, jewellery and illustration inspired by literature and magic. 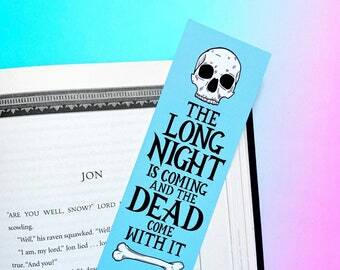 Game of Thrones Bookmark. John Snow. The Nights Watch. The Long Night. House Stark. White Walkers. Winter is Coming. Bookmark. Night King. Book Lover Keyring. 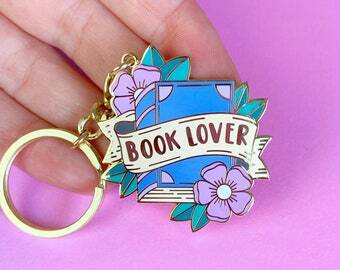 Book Lover Keychain. Enamel Keyring. Literary Keyring. 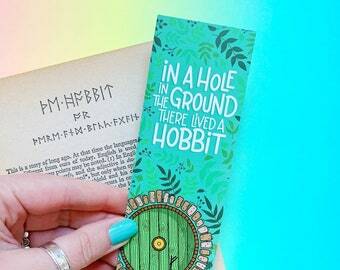 Bookish Keyring. Bookish Gifts. Literary Gifts. Enamel Keychain. 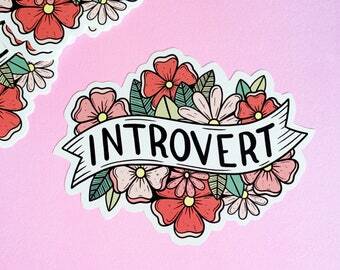 Introvert Enamel Pin. 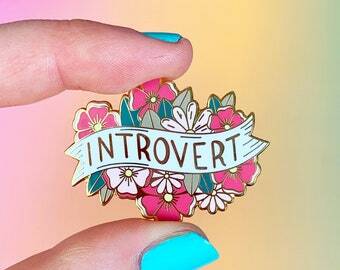 Introvert Pin. Introvert Jewellery. Bookish Pin. Floral Enamel Pin. Introvert Gifts. Pin Game. 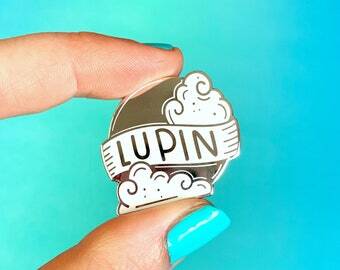 Enamel Pin Brooch. Time Bookmark. Bookmark. 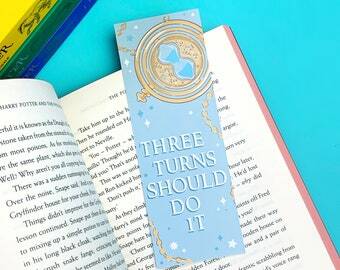 Magic Bookmark. Book Lover Gifts. Gifts for Readers. Witchcraft and Wizardry. Literary Gifts. Game of Thrones Long Night Print. Game of Thrones Print. Night's Watch Print. White Walker. Nights Watch. Winter is Coming. House Stark. Love it. Just what I needed for my collection. Beautiful. So fantastically done. So glad to add it to my collection. Red Queen Enamel Pin. Book Enamel Pin. Mare Barrow. Little Lightening Girl. Calore. Scarlet Guard. Victoria Aveyard. Literary Enamel Pins. Throne of Glass Pin. Celaena Sardothien. Aelin Galathynius. Terrasan. Sarah J Maas. Throne of Glass Enamel Pin . Heir of Fire. ACOTAR. 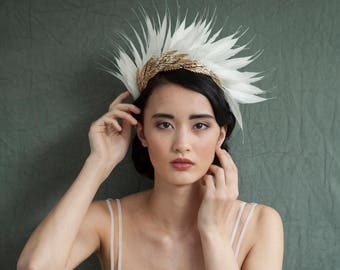 Welcome to Fable and Black, where you'll find an assortment of stationary, jewellery, accessories,homewares and more, all inspired by my love for books, fairytales and all things literature. 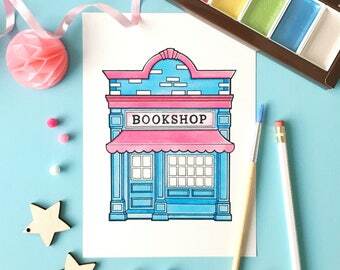 You'll find fairytale themed jewellery, bookish posters, tote bags inspired by literary classics, a wide range of fun and colourful gift ideas, items for your home and so much more. 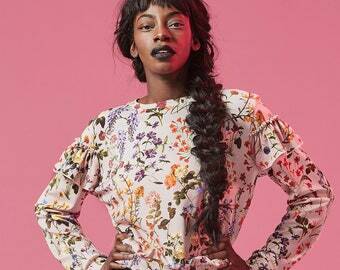 Established in 2013, Fable and Black is a one woman brand run by me (Stacey). 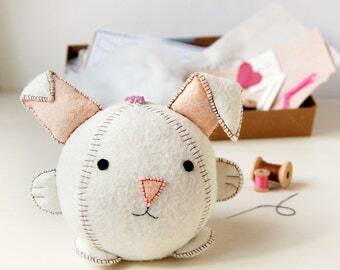 All products are designed by me in my little home studio in Derbyshire. Whether you're book obsessed yourself, or know someone who loves nothing more than to curl up with a good book - you'll find a wide range of literary gift ideas for the bibliophile in your life here at Fable & Black! Visit www.fableandblack.co.uk for more bookish products, and sign up to our newsletter for special offers and discounts! Welcome to Fable & Black, a shop filled with literary inspired items and perfect gifts for book lovers and bibliophiles. Here you'll find illustrations, accessories, homewares, stationery and lots more, all inspired by my love of literature. If you wish to cancel and order please contact me and let me know as soon as possible. Once an order has been shipped, it can no longer be cancelled, and a refund is only possible when the order has been returned to me. If you are unhappy with your purchase, please contact me within 14 days of receipt to arrange a refund or exchange. Once your order is returned in perfect, saleable condition, I will then provide a full refund - minus the return postage costs. If your order arrivs faulty, please get in touch and send me a photo of the problem. Damaged or faulty items are ofcourse fully refundable. Personalised orders cannot be returned unless they arrive faulty. Please get in touch before leaving negative feedback, if I don't know about any issues you may have experienced then I cannot do anything to put it right. I accept payment by Paypal, credit/debit card and Etsy Gift Card. I aim to post all orders within 3 working days of an order being placed. UK delivery is by First Class Royal Mail. 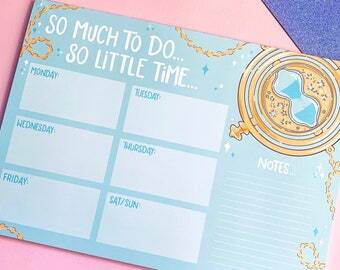 Please allow 1-2 working days from your order being dispatched for it to arrive. Overseas orders are posted by Standard Airmail and cannot be upgraded. Orders to Europe usually takes between 10-12 working days from dispatch to arrive. Orders to the US, Australia, and Canada usually take between 15-20 working days to arrive. Orders to the rest of the world usually take between 20-30 working days to arrive. Please be aware of any postal strikes or delays in your locality; I can't be held responsible for late delivery if it's down to a known issue with the postal service. Somtimes things can go wrong with delivery, which is out of my control. For example items being lost or delayed in the post by the Royal Mail. If your order does not arrive within the alloted time, please get in touch. In the rare case of non-delivery, please get in touch within 28 days of ordering so I can investigate this for you. Please ensure you enter your delivery address correctly, I cannot be held responsible for incomplete or incorrect address.